Dave joined Building Adhesives Ltd, a subsidiary of ARDEX, in 2003, initially in a manufacturing role and later as UK Operations Director which encompassed all aspects of service delivery to the customer. He took up his current role here in New Zealand in February 2015. Dave is based in the ARDEX offices in Auckland where the ARDEX New Zealand Head Office functions are now based. Increasingly Dave is involved in Group initiatives as we seek to introduce new products manufactured elsewhere in the Group, adopt Group best practice, and identify export opportunities within Group for the products manufactured in our Christchurch factory. Ronald joined ARDEX in 2002. Currently the Technical Services Manager for ARDEX New Zealand he has responsibility for ensuring that ARDEX products meet the local market requirements working very closely with R and D, marketing, sales, specifications and the training teams to deliver this. Ronald’s role is also for cross-selling NZ manufactured products internationally within the ARDEX group. Previously Ronald has held various sales management positions for ARDEX in both NZ and Australia returning to the NZ business in 2017. Andrew joined ARDEX New Zealand in 2016. He is responsible for manufacturing, quality, SHE, customer services, logistics, purchasing, inventory planning and new product development for the New Zealand business. 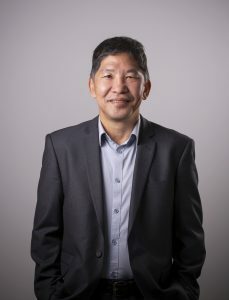 He has commercial experience in manufacturing, compliance and supply chain in both multinational and New Zealand businesses. Andrew is based at the Christchurch site. 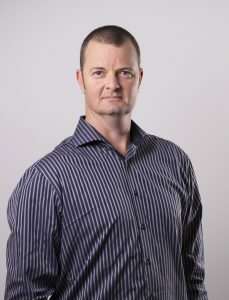 Peter joined ARDEX New Zealand in 2003. Peter is a Chartered Accountant. He has the responsibility of all matters including finance and financial reporting, information technology, general administration and company secretarial. Peter is based in the Auckland Office. Jo joined ARDEX New Zealand in 2013 as National Sales Manager for the Dunlop brand. 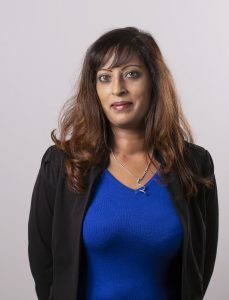 She has recently been appointed as Business Manager ARDEX New Zealand. Shalini joined ARDEX in 2016 as the Regional Human Resources Manager-APAC. 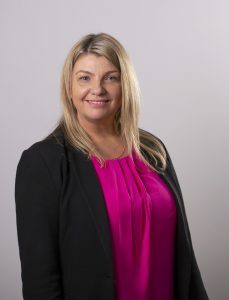 Part of the Senior Leadership team she has the responsibility for delivery of both the strategic and operational goals of the organisation for all HR functions including recruitment and selection, training and development, coaching and mentoring, IR/ ER, Workers Compensation and work, health and safety, award interpretation and legislative compliance. Shalini is based in the Sydney Regional headquarters.